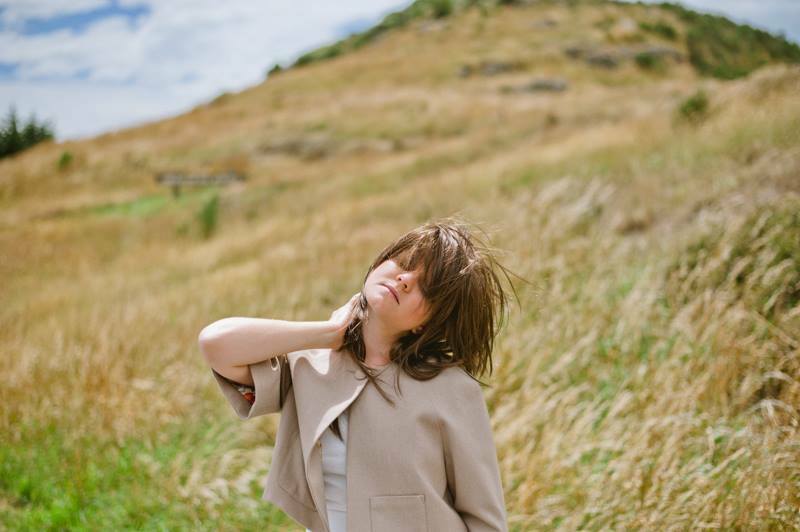 Auckland’s Madeira, aka Kim Pflaum, has released her synth-laden first single, via Secret Songs. Pflaum, a Yumi Zouma graduate and current alt-synth-pop solo goer, follows up her previously posted (and rather peculiar) teaser clip with her debut track Let Me Down, a sun-tinted and slow- grooving jam with summer written all over it. Pflaum’s now-familiar vocals are a breath of fresh air as she insists “now throw out hands up!” over a beat that could easily sit alongside her previous YZ material. Even better, the track is totally free and is available to download via Ryan Hemsworth’s Secret Songs Series.